knowing how to hide your sources. The Getty Museum ranks among the 20 Best Museums in the world, sitting very pretty atop a hill with panoramic views of the City of Angels. 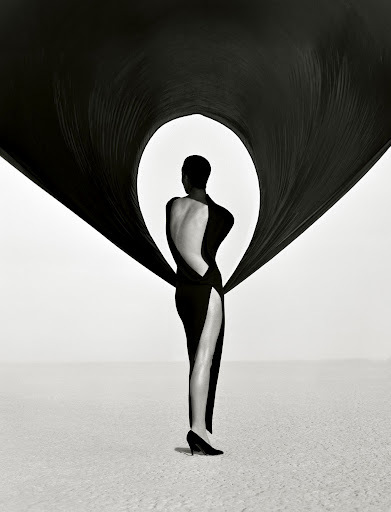 Catching the Herb Ritts: L.A. Style exhibit there was a definite highlight of my recent trip. I love a man who knows how to mix fun and play in drawing out the beauty in people. He and I share a love for spontaneity working with simple equipment and natural light, tasteful sensuality in strong forms, classical lines, and a woman’s back. With their graphic simplicity, Herb’s images can be read and felt instantaneously, many of them challenging conventional notions of gender or race. His iconic photographs of noted individuals in film, fashion, music, politics and society capture both social history and fantasy. As artists, our work documents time and place. 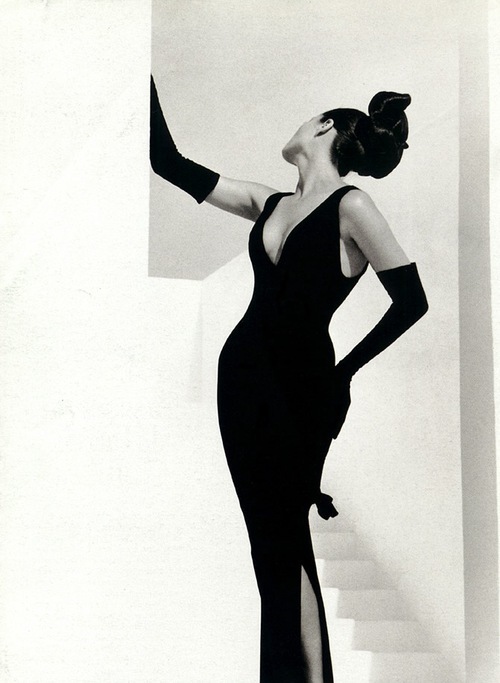 I love sculpted hair, a dramatic pose, and elegant composition. the clever use of high noon sun. 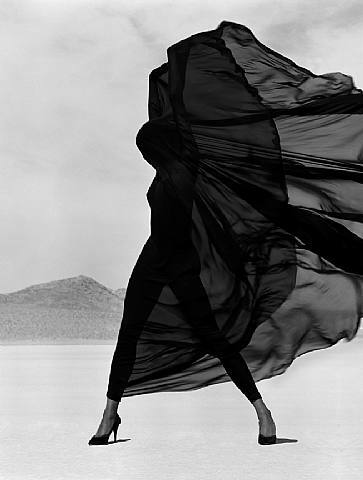 I love wind blown sheer fabrics. I love abstract shapes and form. I love creative shadow play. 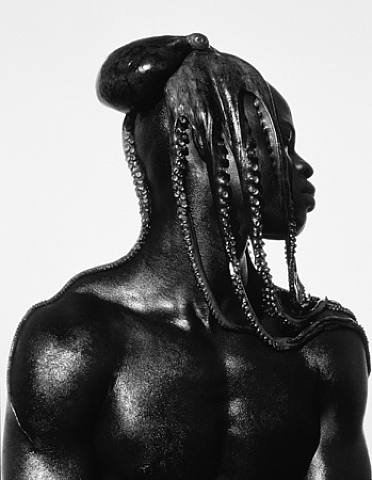 ….and a live octopus as dreadlocks. 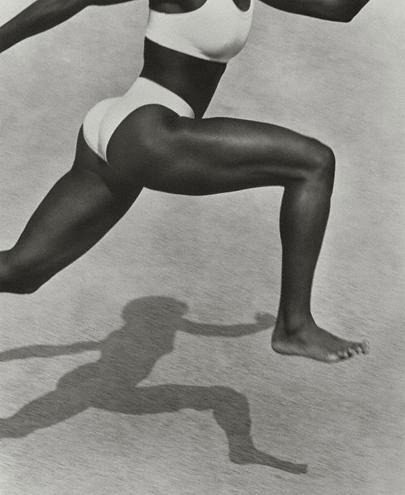 The Herb Ritts exhibit at the Getty runs until September 2, 2012. Click on “Leave A Comment” (above left) to add your favorite sights, destinations, things to do in the City of Angels.